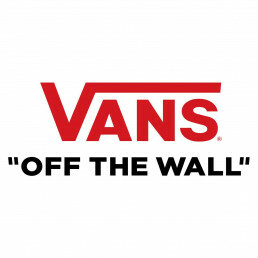 As the Manager of Brand Marketing for Lifestyle Product, you will be a key member of Vans’ North America Brand team responsible for driving worldwide demand for men’s and women’s lifestyle products, ensuring Vans’ position as the global Icon of creative expression in youth culture. You will have autonomy and ownership of bringing the Vans brand to life via product marketing campaigns related to music, art, and street culture. You will be instrumental in bringing the North American region together by leading campaigns across the US, CA, and Mexico.